Created for the New Covenant Christian book store. Also created for the New Covenant Christian book store. Created for Word Alive Ministries. Created for the GodRules77 website. 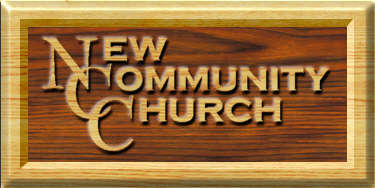 Created for for the New Community Church website. 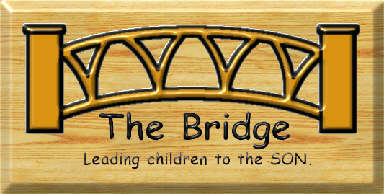 Created for the New Community Church childrens ministry.